Noram Ventures Inc. (TSXV:NRM / Frankfurt: N7R / OTC PINK: NRVTF) (“Noram”) has completed the drilling of 15 core holes in Clayton Valley for its Phase III drilling program. 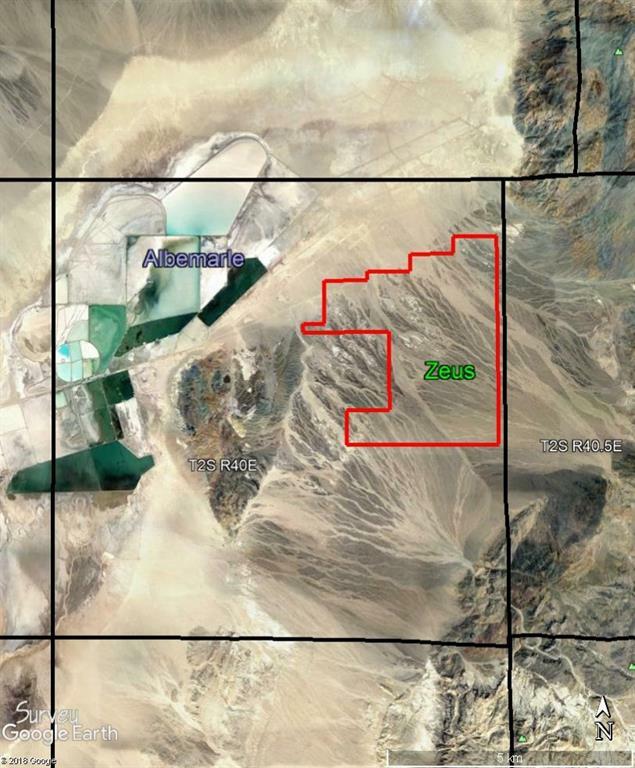 Noram Ventures Inc. (TSXV:NRM / Frankfurt: N7R / OTC PINK: NRVTF) (“Noram”) has completed the drilling of 15 core holes in Clayton Valley for its Phase III drilling program. All but three holes reached their targeted depth of 100 feet (30.5 meters). The average hole depth was 29.2 meters, and a total of 437.4 meters were drilled. The holes were limited to depths of 30.5 meters with the idea of deepening the more encouraging ones at a later date. 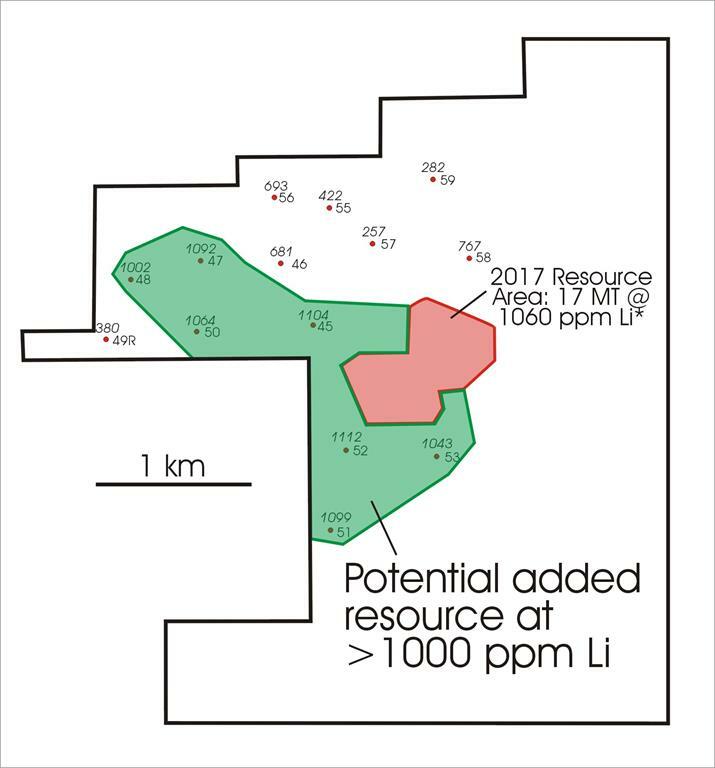 Preliminary indications are that the the favorable lithium clay horizon continues to the northwest and south of the previously drilled areas (see figure 1 below), and that Noram will want to deepen most of the Phase III holes. Initial results of the drill hole assays are given in Table 1.